Bonding is a cosmetic and restorative treatment option. Composite resin materials are bonded directly onto the teeth. This both restores function and provides a more aesthetic appearance. Bonding is a safe and effective solution that can often be completed in just one visit. 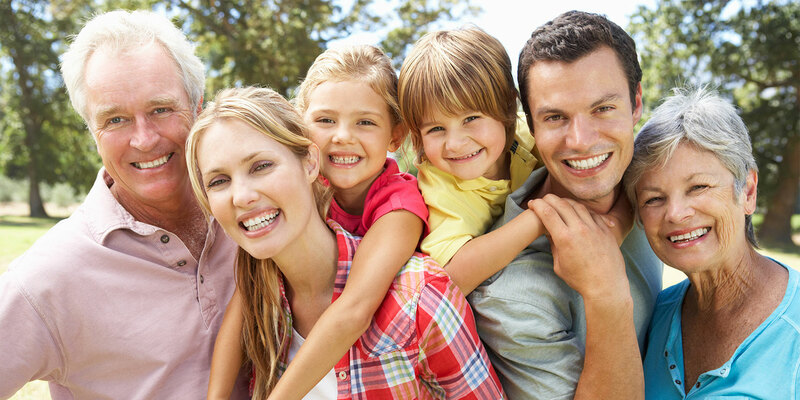 To find out if bonding may be right for you, contact Panther Lake Dental.